Black x 200 pcs. 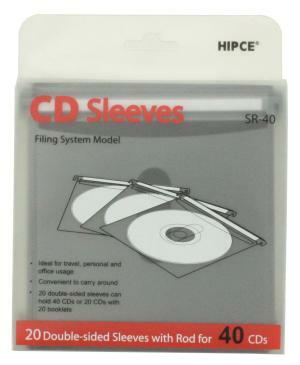 White x 200 pcs. 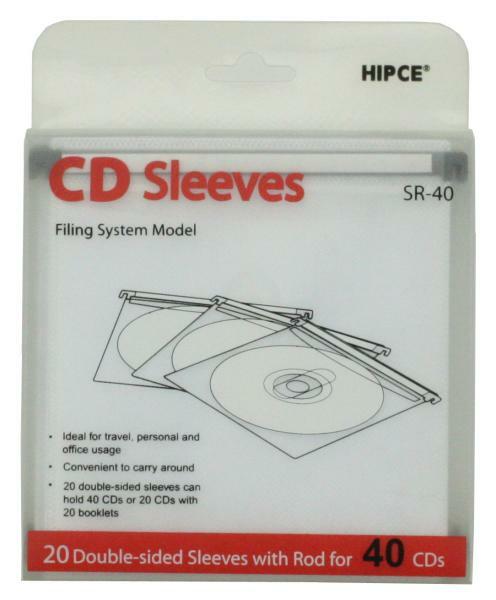 30 pieces of 2-side sleeves with writable hangers, hold 60 CD/DVD.